With Borja Valero looking likely to miss out, Inter manager Luciano Spalletti will again be tasked with trying to find a player to replace Marcelo Brozovic for Inter’s next match with Roma according to a report from Gazzetta dello Sport. Brozovic went off injured in Inter’s goalless draw with Atalanta a few weeks back and Spalletti drafted in Borja Valero to replace him in last night’s win over Frosinone. The Spaniard however was forced off due to a thigh injury in the second half and the Milan based newspaper believe that there are two players in contention to fill in. The first player is Roberto Gagliardini who could partner Matias Vecino in the midfield two. The other player is Joao Mario. 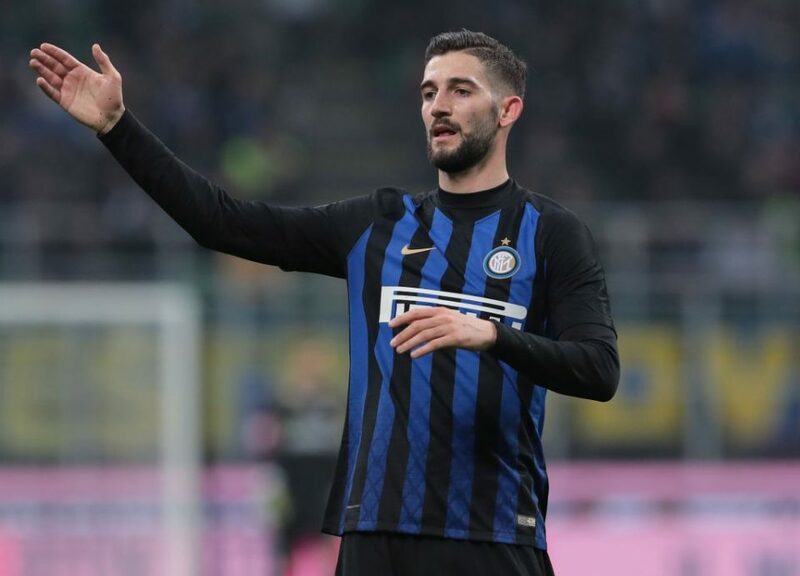 Gagliardini has made 19 appearances across all competitions this season and when he has played Inter have lost just three of those games. As for Joao Mario, the Portuguese has made one more appearance than Gagliardini has but he has found regular play as a starter difficult to come by.